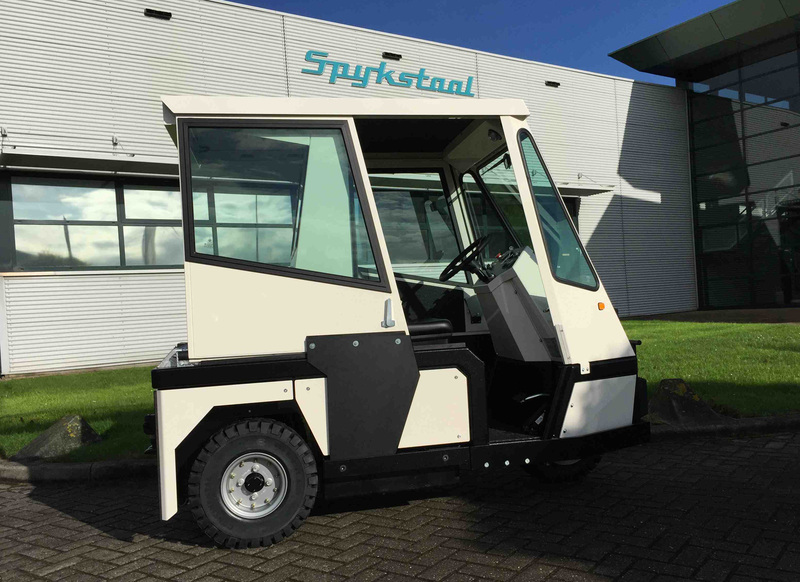 Established in 1938, Spijkstaal have grown to become a market leader in manufacturing electric vehicles. 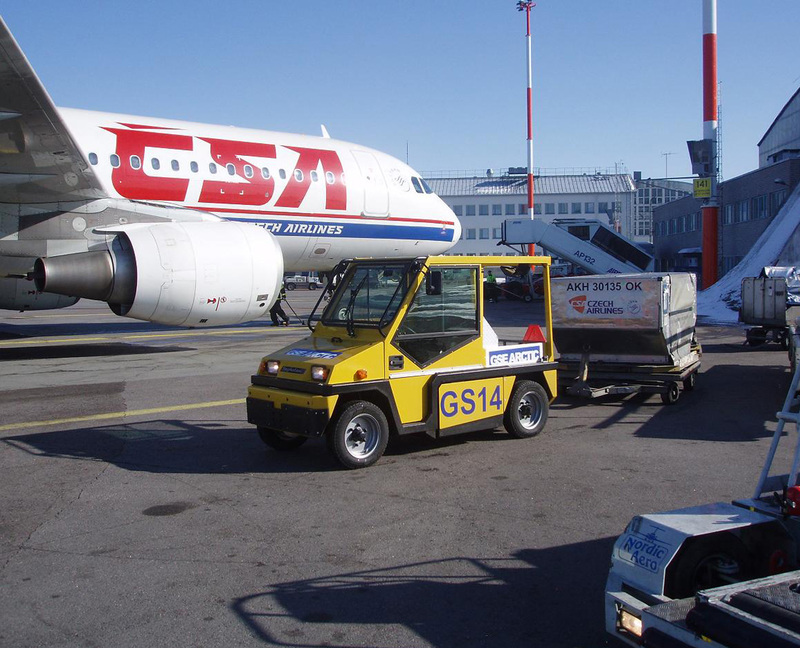 As the UK’s sole distributor of Spijkstaal, Impact offers an extensive range of electric tow tractors and platform trucks which are able to transport loads of up to 30 tonnes. The high quality, innovative equipment offers superb total cost of ownership and maximum performance speed-braking, whilst reducing carbon emissions significantly. With more than 55 years of experience, Spijkstaal now offers the largest program of electric- tow tractors and platform trucks in the world. Built on a modular system the trucks come with strong AC engines, full suspension and hydraulic disc brakes, resulting in maximum performance and superb ergonomics. 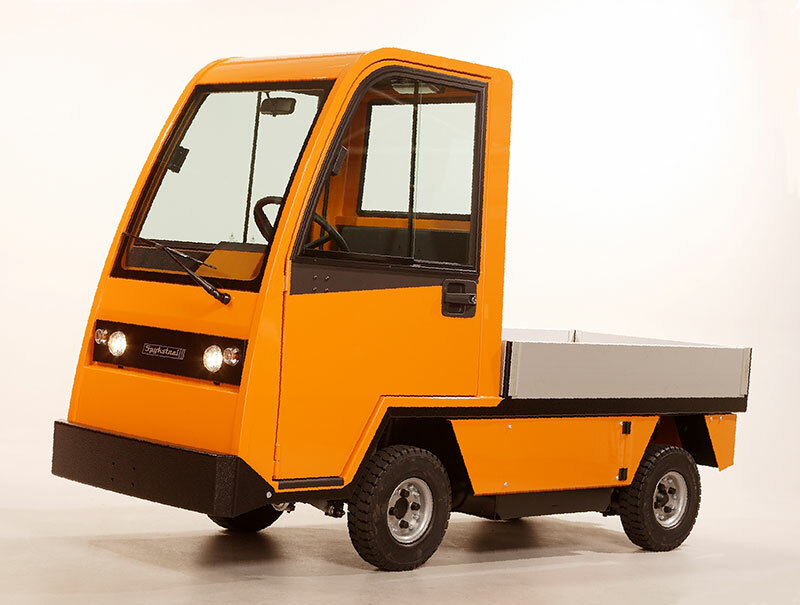 Suitable for transporting goods of up to 30 tons, Spijkstaal’s electric tow tractors are built with a high performance battery capacity, allowing the driver to work over longer distances. High quality engineering has resulted in a supreme stability and ideal weight distribution which helps deliver maximum performance and drivability in all working conditions. 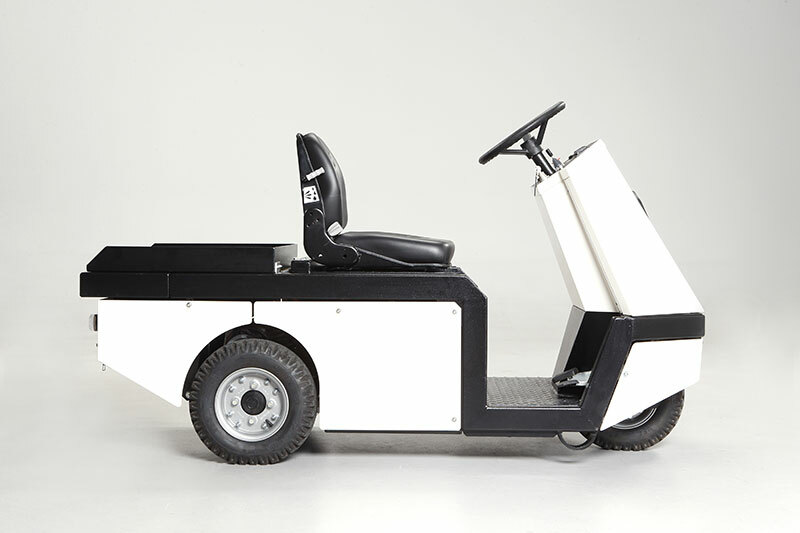 Offering a high degree of driver comfort, Spijkstaal’s industrial platform trucks have a 2 tons’ capacity, making them the ideal solution for the distribution of smaller loads. 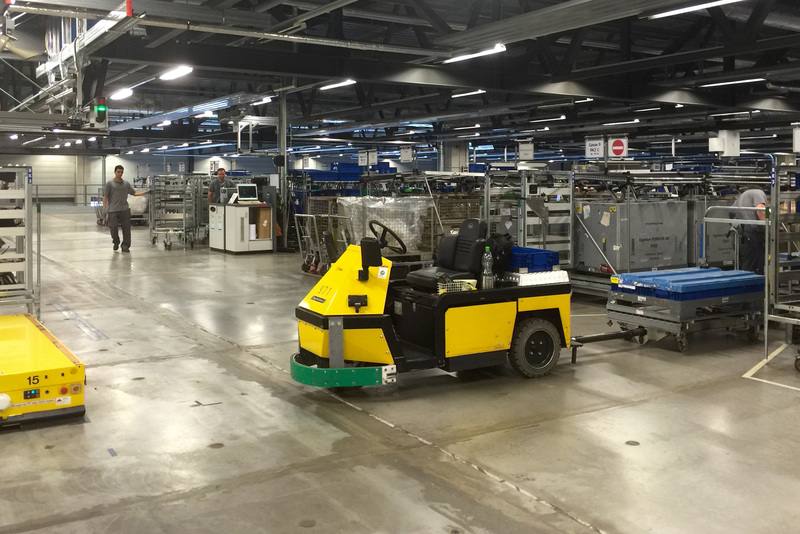 With fantastic maneuverability and suspension, these high performing trucks are built to work on all types of surfaces for distribution, maintenance and and cleaning activities. In the lifetime of a tow tractor, maintenance costs and damage repairs are often up to 100% of the purchase price in its lifetime. Spijkstaal’s trucks offers extremely low operational costs thanks to their AC technology and disc brakes. Damage repairs are also minimized as all panels are bolted onto the chassis, resulting in minimal downtime. All parts a significantly less expensive than any other make and maintenance/repair time in hours is 30% faster.